This Friday, September 22 is going to be a big day for Shraddha Kapoor as Haseena Parkar straring her in the titular role along with her real and reel brother, Siddhanth Kapoor (as well-known gangster Dawood Ibrahim) and Ankur Bhatia who is going to play her husband, Ibrahim Parkar in the film will hit the theatres in competition with Sanjay Dutt’s comeback film, Bhoomi. 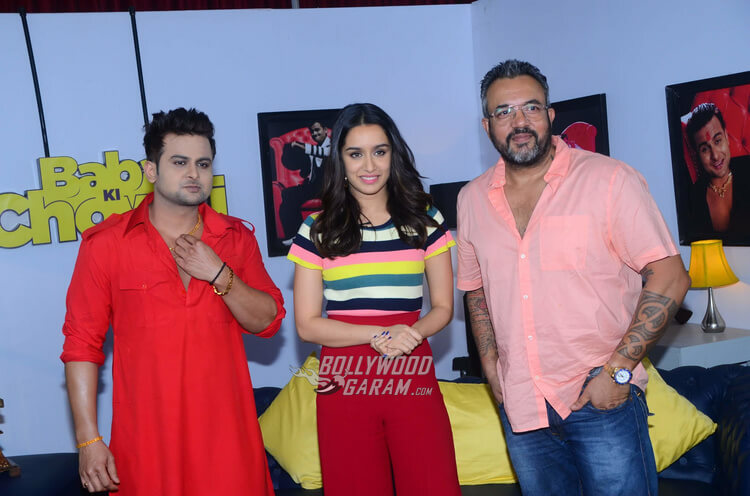 Shraddha is currently on a promotional spree for the September 22 release and was seen on popular TV channel, MTV’s shoot on Saturday, September 16, 2017 wearing a colourful top with bright red wide-legged pants and a cheerful smile. 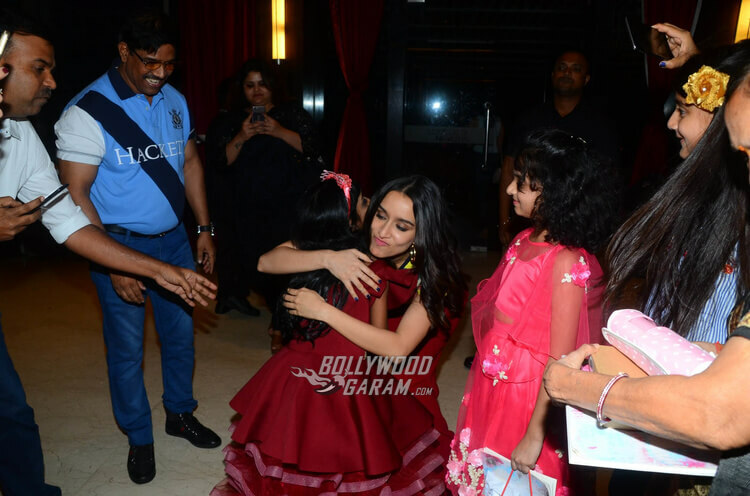 She and Siddhanth posed together and the show saw her in an adorable avatar as she interacted with the kids and hugged and posed with them. 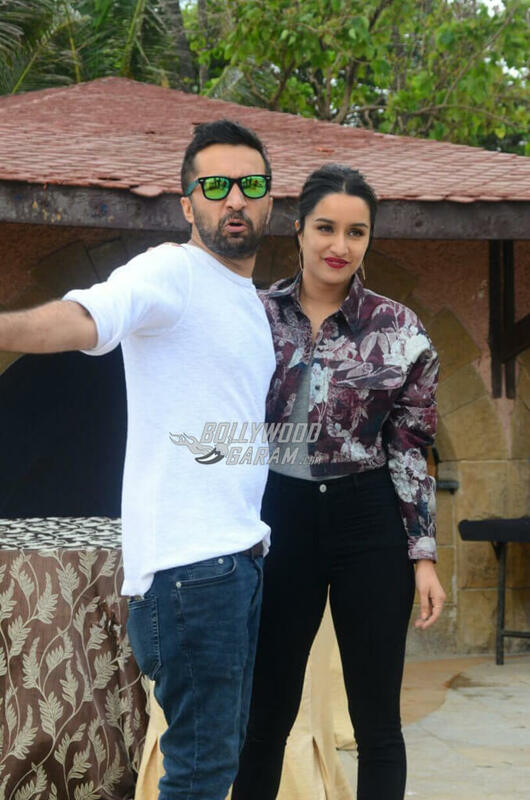 She was also clicked while in conversation with Haseena Parkar’s director, Apoorva Lakhia as she shot for MTV along with comedian Sanket Bhosale. 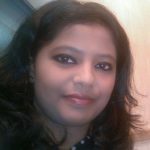 Siddhanth looked stylish in a black tee, white striped pants, grey coat and white sneakers while Ankur posed for the shutterbugs in a graphic tee, black coat and blue denims. The upcoming film will be released this Friday after postponing the release four times since the past few months. The film release was postponed from July 14 to July 28 to August 18 to now September 22, 2017. Haseena Parkar is a biopic on the life and times of Haseena Parkar, Dawood Ibrahim’s sister who is also a popular gangster like him. Since the beginning of this month, the film’s team – Shraddha, Siddhantha, Ankur and Apoorva have been seen promoting the film on different occasions and platforms. On Sunday, September 17, 2017 the team of four were clicked by the paparazzi as they posed and smiled in style. Shraddha looked quite the diva in a grey tee, black ripped jeans and a floral printed jacket completing her look with black pumps, a dark lip shade and hoops. Ankur and Siddhanth sported reflective glares along with their smart dapper looks while Apoorva donned the blue shade with a casual printed shirt and denims. 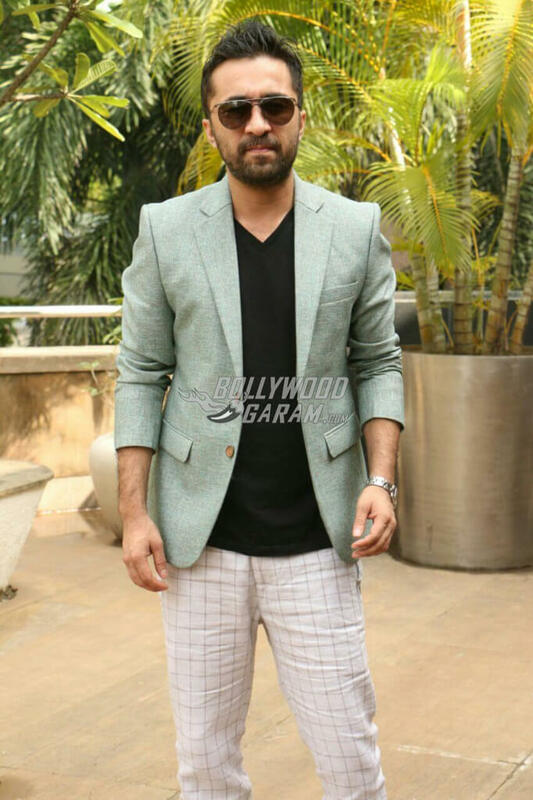 Exclusive photos of Haseena Parkar team during film promotions!